NAIROBI (HAN) September 28, 2017. Public Diplomacy & Regional Security News. 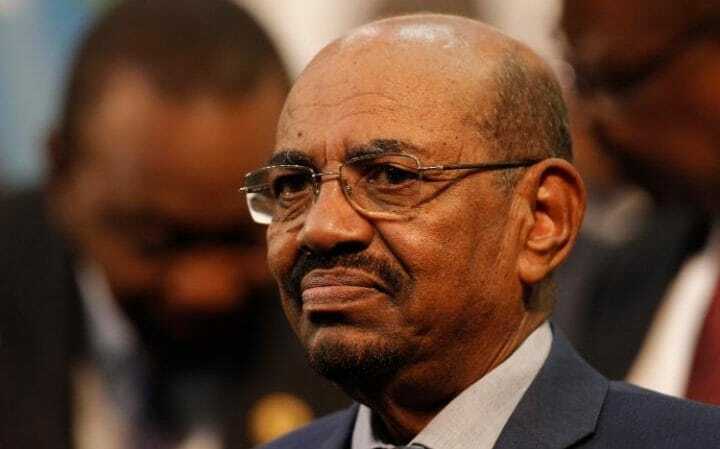 President Omer al-Bashir said that Sudan’s national security cannot be completed without the stability of neighbouring countries, especially South Sudan. Al-Bashir made his remarks during his address to the opening session of the conference of the Committee of Intelligence and Security Service in Africa (CISSA) held in Khartoum. The conference is attended by the head of the Saudi intelligence service and representatives of several western intelligence agencies including the CIA and the French DGSE. The purpose of the conference is to boost African efforts to establish a comprehensive strategic partnership to combat terrorism and achieve political stability on the African continent. The Sudanese leaders mentioned the government efforts to end the armed conflicts in southern and western Sudan and to reach a national consensus through the national dialogue initiative adding it contributed to stabilizing the security situation in the country. “Our conviction is that our national security cannot be achieved and its rings can be completed without the security and stability of all our neighbours, especially the state of South Sudan, which we hope will be stabilized soon,” further said al-Bashir. He explained that security and political necessities imposed by coexistence and the geographical and civil context have led Sudan to make vigorous efforts to achieve peace in South Sudan. He noted that these efforts come within the framework of the IGAD mediation to end the four-year conflict in the context of a collective African effort. Also, it aims to reduce the negative impact of war and internal fighting on the south Sudanese and alleviate their suffering. He further pointed to Sudan’s commitment to support international humanitarian efforts through the opening of humanitarian corridors to save thousands of people facing famine in South Sudan besides the hosting of refugee. “We will spare no effort to support our brother South Sudanese refugees, despite the absence of any support from the international community” he emphasised. As of 15 September 2017, Sudan hosts 461,250 South Sudanese registered by the UN refugee agency UNHCR since December 2013. 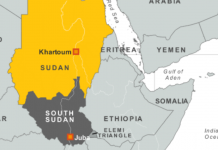 Khartoum also accuses Juba of supporting the SPLM-N factions and Darfur armed groups saying some of them are used by the government in the devastating civil war. The Sudanese president further vowed to increase the government efforts to combat terrorism and to take the needed preventive measures. “We have thus established several centres for intellectual dialogue and rejection of extremism,” he said. Next articleSafaricom Entering the Ethiopian Market?